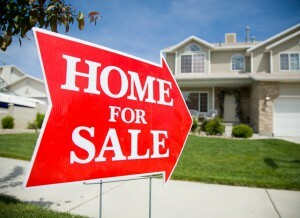 When looking to sell your home, it helps to have an agent familiar with the area guide you through the process. I will sit down with you and discuss strategies for selling your home, including providing a Comparative Market Analysis, discussing marketing strategies, and going over loan payoff and expected net from the sale of the property. 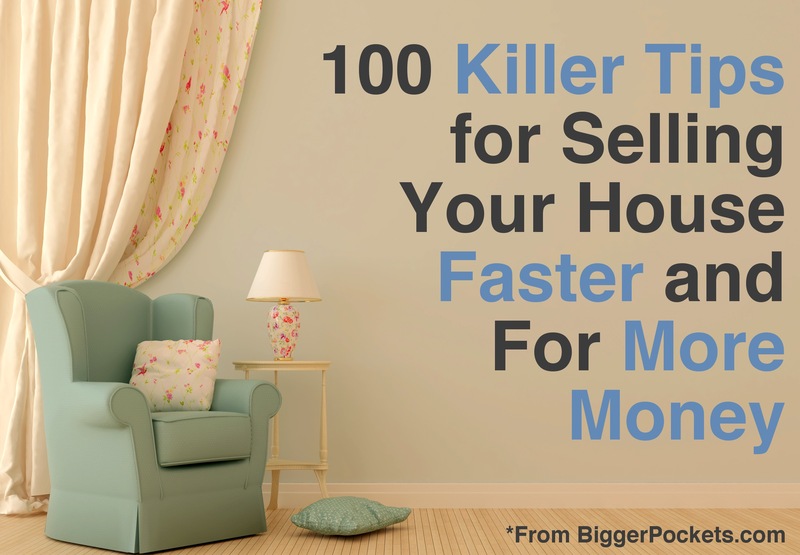 I will also go over ways to make your house appeal to the most buyers possible and provide tips to sell quickly.